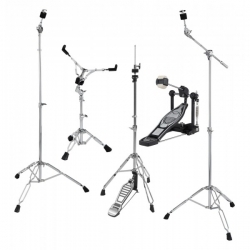 Set de stative pentru tobe Mapex HP6005 Mars Hardware Pack, ce contine 2x B600 cymbal boom stand, 1x H600 Hihat stand, 1xS600 snare stand 1xP600 Bass Drum Pedal. 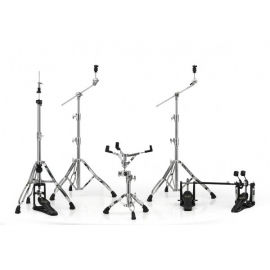 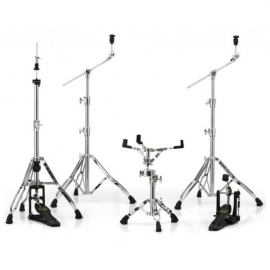 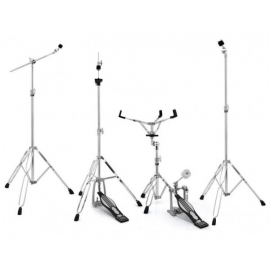 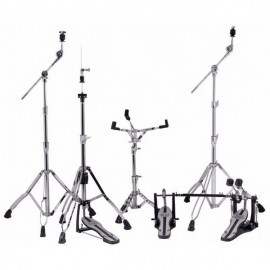 Set de stative Mapex HP2005 Tornado Hardware Pack, ce contine: C200TND Cymbalstand, B200TND Boom Stand, H200TND Hihat Stand, S200TND Snare Stand si P200TND Bass Drum Pedal. 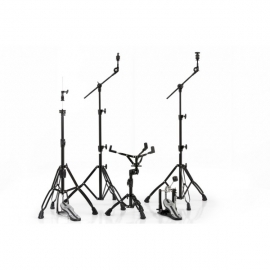 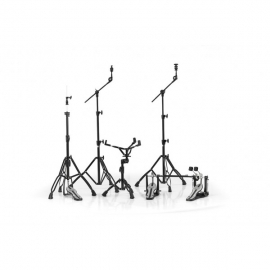 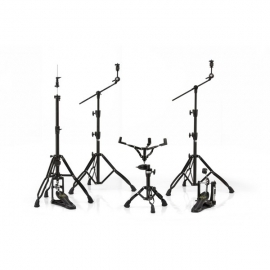 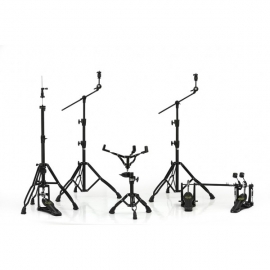 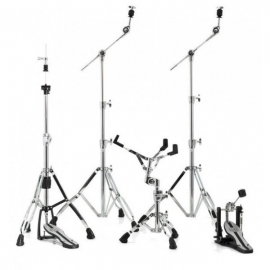 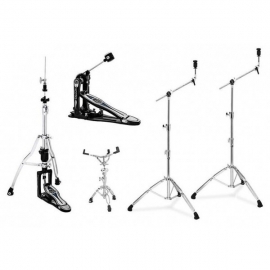 Set stative tobe Mapex HP8005 Armory Hardware Pack ce contine: 2x MXB800 cymbal boom stand, 1x H800 thomann Hi-Hat stand, S800 snare stand, P800 Bass Drum Pedal.